Just as an FYI: this video with Caroline Hirons started off being twenty-nine minutes long. Trying to get it down to anything below twenty took an effort of epic proportions, and finishing off with something that was seventeen? Well. I deserve some kind of Youtube editing medal. You’ll be pleased to know that I left in my rendition of Hakuna Matata from Disney’s The Lion King, and pretty much all of Caroline’s various eyebrow raises and looks of disgust and/or incredulity. So, y’know, there’s plenty to distract yourself with if you hate listening to people bang on about beauty products. 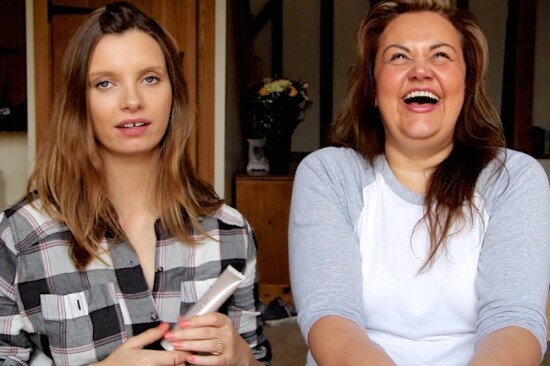 Though if you do hate listening to people bang on about beauty products, I fear you may be in the wrong place..
I’m not going to go into massive detail here about any of the products mentioned: safe to say that we cover them quite extensively in the video itself. A special mention must go to the Clinique Clarifying Lotion in “Mild”: I had no idea this existed and it has changed my view (slightly) on the whole “3 Step” idea. 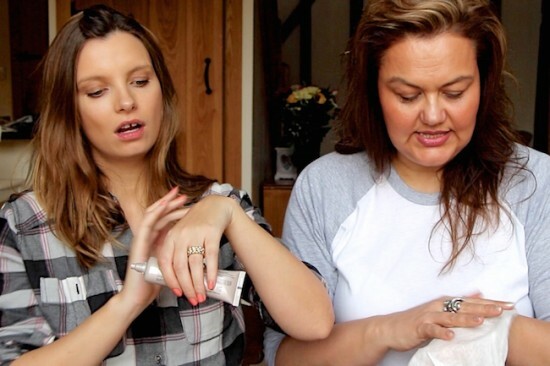 Also worth a quick explanation, because I had to cut out around four minutes of Caroline and I going on about Argan Oil and Goat Poo: when I talk about the Neal’s Yard Remedy Argan Oil being top quality and brilliant, I mean it. It’s very well-sourced and produced – you can read more about it in last year’s post here. The long and short of it is that some Argan is collected via Goat Poo, which is easier but often necessitates a little…deodorising…of the final product. 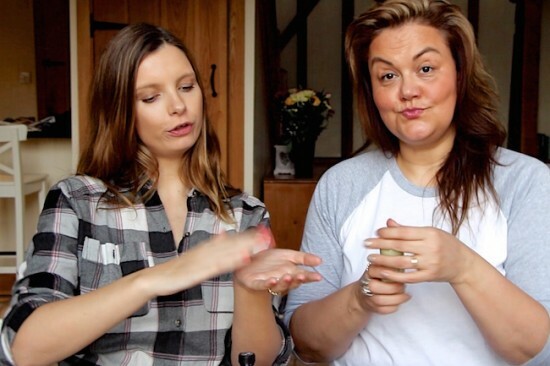 If you’re after a pure Argan, with none of the sh*t (HA!) then do read my post. Charlotte Tilbury X Normal Parkisnon Collection launches in July.